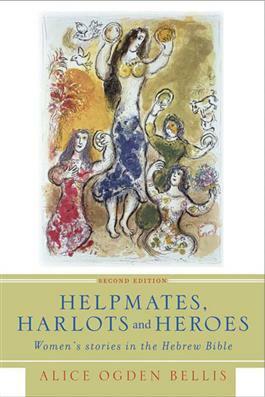 This best-selling book, now revised and updated, shares the work of many feminist biblical scholars who have examined women's stories for several years. These stories are powerful accounts of women in the Old Testament--stories that have profoundly affected how women understand themselves as well as men's perception of them. Here, Alice Bellis shares the research of feminist biblical scholarship during a quarter of a century, which renders a vast amount of refreshing, exciting, sometimes disturbing material.